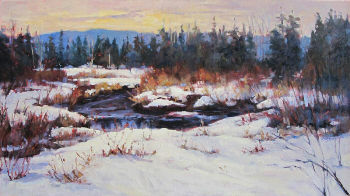 Virginia Cope is an artist living in the Eastern Townships. This is the environment where she produces most of her works. 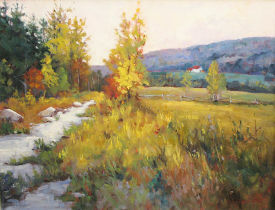 Using oil as a medium, Virginia Cope's style is impressionistic in order to be able to capture the element of an environment without going into minute details. Nature is the main theme and the oil is the medium that fills her, embodying the properties specific to the spontaneity of her style as a painter. 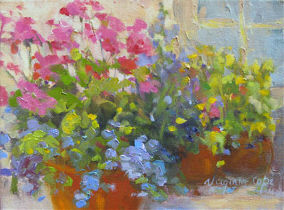 Virginia exhibited her works in galleries and participated in several art exhibitions. 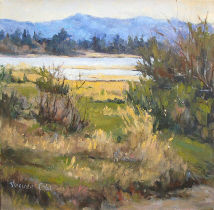 Her paintings can also be found in several private and public collections.